This study aims to determine the impact of the (QoS) variable on the competitive advantage variable. To achieve this, the study relied on the quality of service in terms of reliability, responsiveness, flexibility, safety and connectivity and its competitive advantage in terms of cost, quality, flexibility, and delivery. The study tried to answer the questions of the problem, the most important of which is the quality of service in the organization in question? What is the level of competitive advantage offered by the organization in question? Is there a relationship between quality of service and competitive advantage in the organization in question? 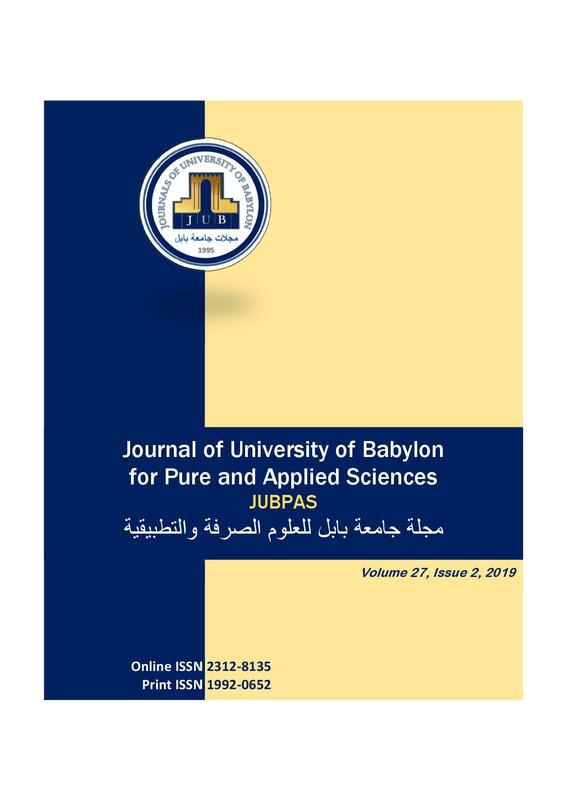 The study was conducted in the General Company for the distribution of petroleum products / Central Euphrates Distribution Authority / Babel Branch. The questionnaire was used to obtain the necessary data, as well as personal interviews. The opinions of 150 workers were analyzed in addition to 35 customers. The simple correlation coefficient was used to measure the correlation between the variables and the (T) test to determine the significance of the simple and multiple regression equations and also to use the analysis of the (Anova). The simulation method was used to generate data (views) of all the resolution sections that were pre-designed according to the five-dimensional Likert scale for the sample size (n=150). The study sought to achieve a set of objectives, the most important of which is to identify the relationship between quality of service, competitive advantage and the impact of quality of service on the competitive advantage, to make some recommendations that can contribute to improving the status of the organization in question. The study concluded with a number of conclusions, the most important of which is the organization's interest in responding quickly to the customer's needs when requesting service, noting the importance of the organization to provide most of the needs of the citizens of fuel on demand despite the difficult conditions of the country. The most important recommendations included the organization's interest in quickly responding to customers' requests, so it is important for them to maintain and develop these gains. A. Jabir, K. Al.watifi, and A. Aljanabi, “Quality of Service and its Impact in Achieving Competitive Advantage”, JUBPAS, vol. 27, no. 2, pp. 208 - 227, Apr. 2019.